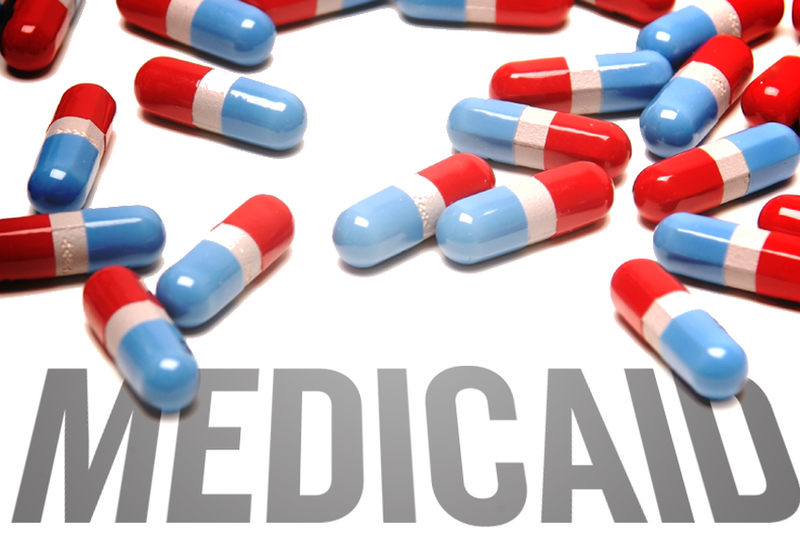 Some Republican lawmakers are proposing an unprecedented solution to the state’s massive budget shortfall: opting out of the federal Medicaid program. But experts say the rhetoric may be more of a middle finger to Washington than sound public policy. Some Republican lawmakers — still reveling in Tuesday’s statewide election sweep — are proposing an unprecedented solution to the state’s estimated $25 billion budget shortfall: dropping out of the federal Medicaid program. Far-right conservatives are offering that possibility in post-victory news conferences. Moderate Republicans are studying it behind closed doors. And the party’s advisers on health care policy say it's being discussed more seriously than ever, though they admit it may be as much a huge in-your-face to Washington as anything else. The Heritage Foundation, a conservative think tank, estimates Texas could save $60 billion between 2013 and 2019 by opting out of Medicaid and the Children’s Health Insurance Program, dropping coverage for acute care but continuing to fund long-term care services. The Texas Health and Human Services Commission, which has 3.6 million children, people with disabilities and impoverished Texans enrolled in Medicaid and CHIP, will release its own study on the effect of ending the state’s participation in the federal match program at some point between now and January. State Sen. Jane Nelson, R-Flower Mound, who chairs the Senate Public Health Committee, said dropping out of Medicaid is worth considering — but only if it makes fiscal sense without jeopardizing care. Currently, the Texas program costs $40 billion per biennium, with the federal government footing 60 percent of the bill. As a result of federal health care reform, she said, millions of additional Texans will be eligible for Medicaid. “I want to know whether our current Medicaid enrollees, and there certainly could be millions more by 2014, could be served more cost efficiently and see better outcomes in a state-run program,” Nelson said.